The membership year runs from September to June of each year. We don’t meet in July and August. Non-members are welcome to join us at a meeting for a guest/visitor fee of $5.00. If a non-member chooses to join the Guild and hands in the membership form with the accompanying cheque at the meeting they attend, they will receive a $5.00 credit towards their membership fee for the current year. We continue to accept new members throughout the year. Both members and non-members are asked to sign our attendance sheets at each meeting. 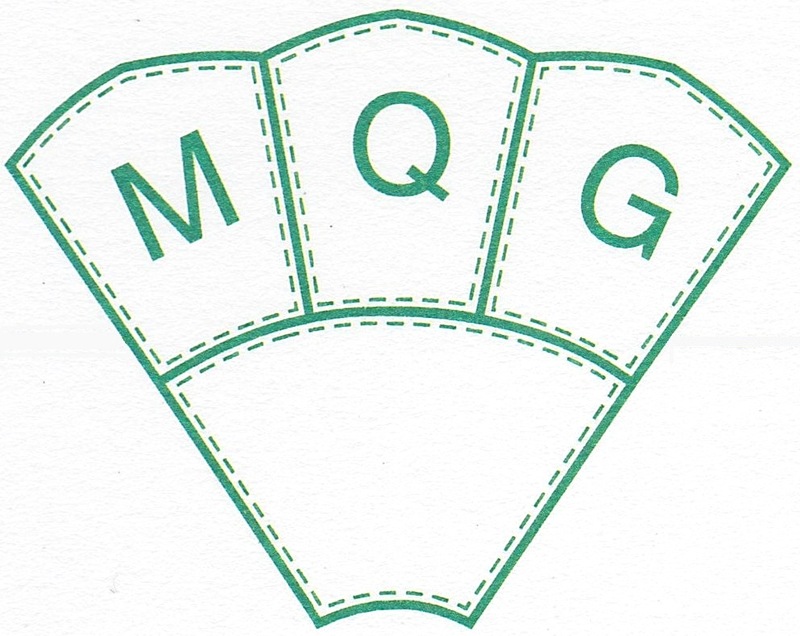 Members are requested to wear their nametags to each meeting. Not only does this identify you as a member for the purposes of borrowing library materials and signing up for workshops, it also helps other members know who you are. Wearing your nametag also qualifies you for the monthly fat quarter draw. Look for handouts, notices and other quilting information at the Publicity Table; sign up for workshops at the Workshop Table; and check out the Block of the Month Table for the current month’s pattern.